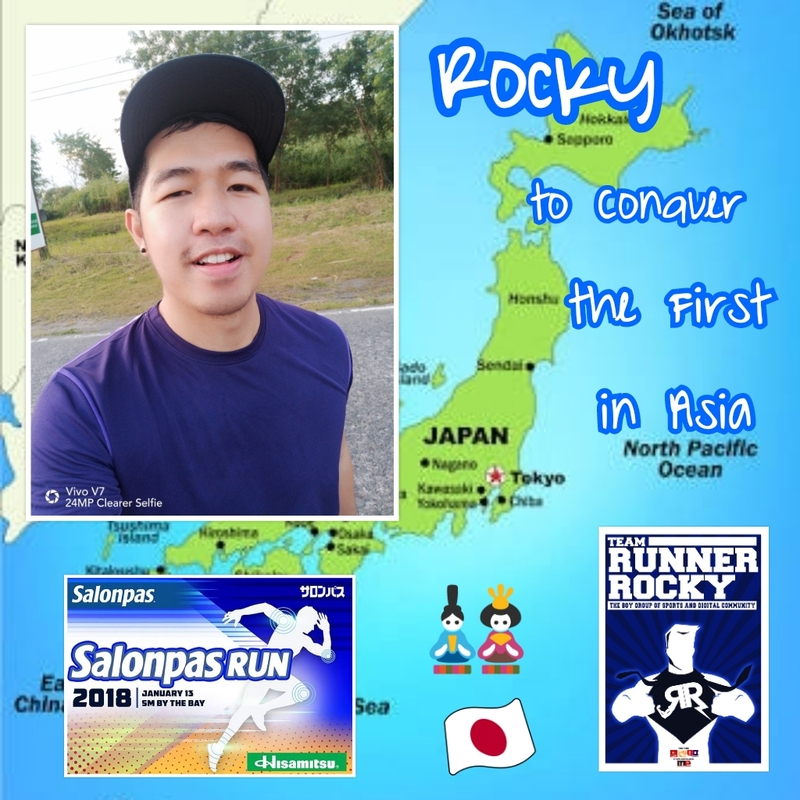 Home / Cebu Marathon / Congratulations Poster / Good Luck Poster / Map / Poster / PSE Bull Run 2018 / Runner Rocky Travel / Salonpas Run 2018 / Team Poster / Team RR / Team Runner Rocky / Team Runner Rocky Events / Travel / TRR / Team Runner Rocky Travels the World in Two Days via Three Consecutive Races! 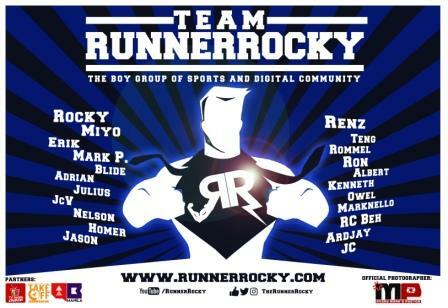 Team Runner Rocky, the boygroup of sports and digital community successfully traveled the three parts of the world via three consecutive races in two days last weekends, January 13 and 14, 2018. Yes you heard it right! 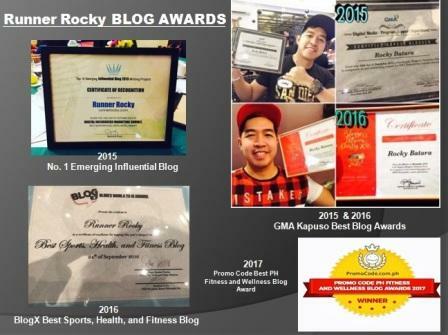 Literary and idiomatically speaking, we've been into places like Japan, Cebu, and Latin America via the running events namely the Salonpas Run, the Cebu Marathon, and the PSE Bull Run. 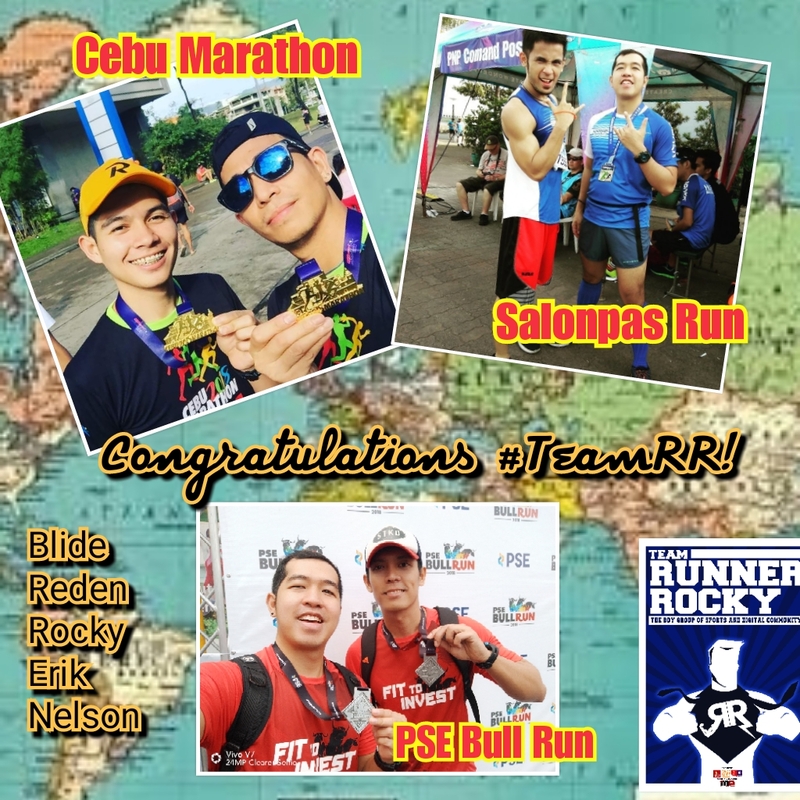 And 5 members of Team RR namely Blide Belo Bautista, Reden Eugenio, Rocky Chua Batara, Erik Valenzuela, and Nelson Cuevas took part in these races successfully! So are you ready to tour you back in these three places?! Well, let's run through via our traveler's posters and see why we said that we've traveled the world! First in the Asia Pacific, the Salonpas Run 2018 commenced in the Philippines on Saturday morning, January 13, 2018 at the SM by the Bay. It was organized by the AffiniTea Race. Then why Japan? It's because Japan is the country where the marker of this patch topical aid, the Hisamitsu is located. Yours truly Runner Rocky and our TRR President Erik Valenzuela participated in this race running 21K and 10K respectively. 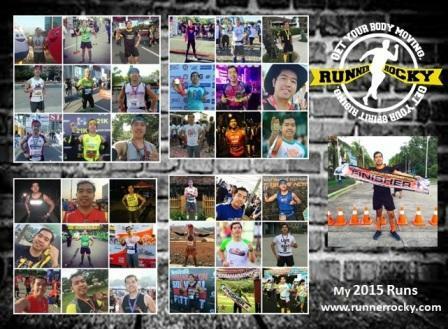 This was the second time that Team Runner Rocky took part running in the much anticipated marathon in the Queen City of the South, Cebu. 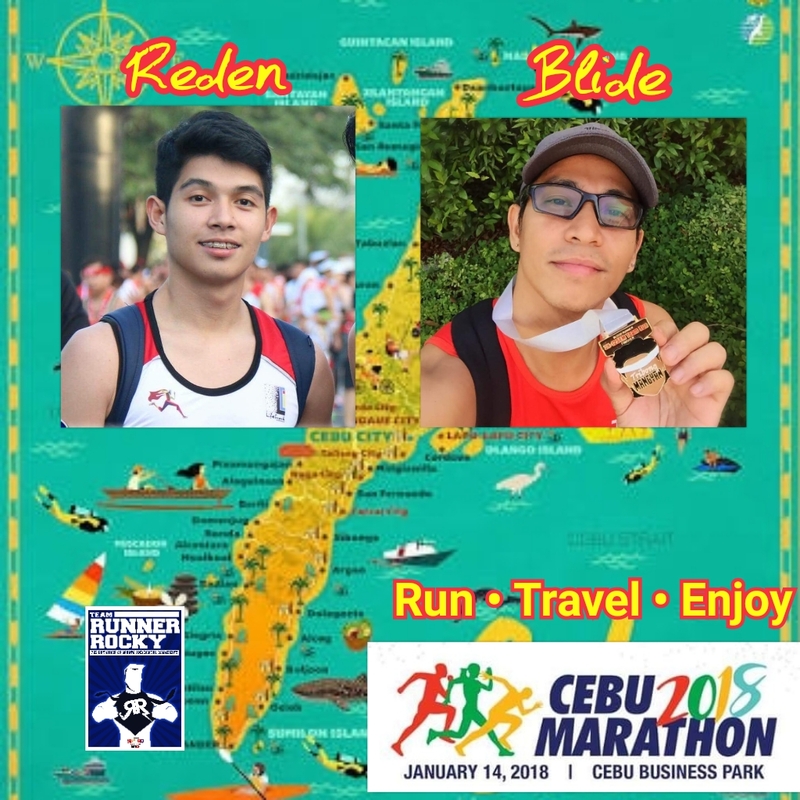 If last year Nelson and Rocky ran 21K, this year, it was Blide Belo Bautista and Reden Eugenio who conquered the 42K full marathon, Sunday, January 14, 2018. The 2018 edition of Cebu Marathon now pays tribute to its historic church as they used it in the medal design. Latin America, the part of the world where countries like Brazil, Argentina, Mexico, etc. were located is the place where bull is popular! 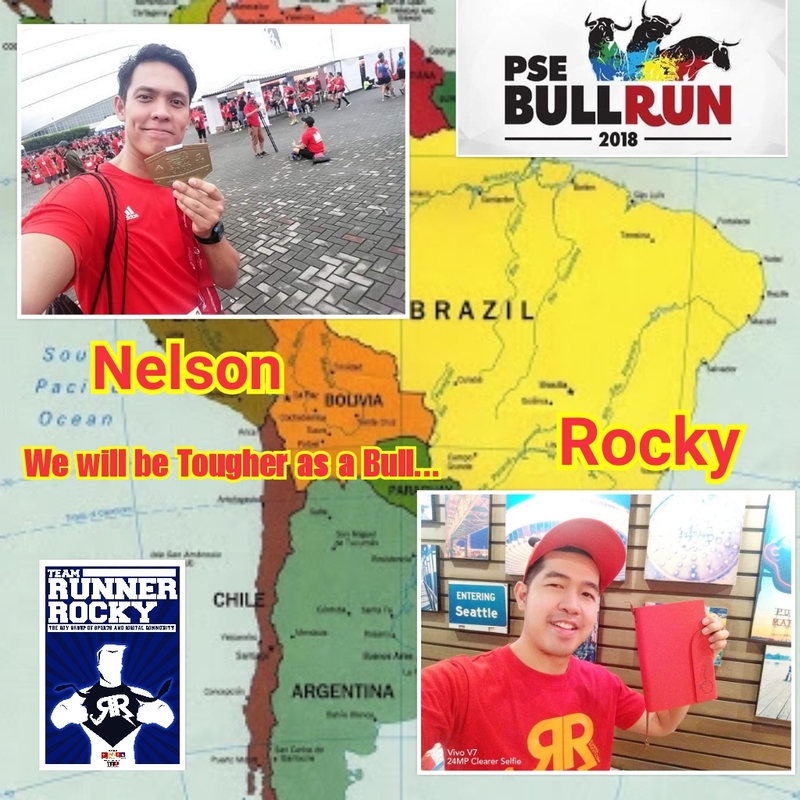 Therefore we used this part of the continent to figuratively bring you in this place via the PSE Bull Run 2018. 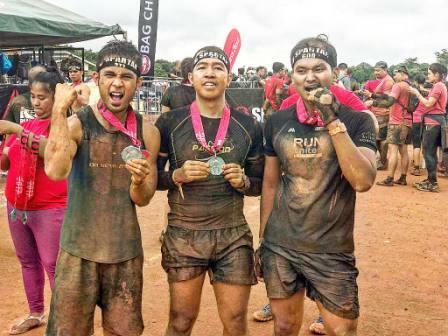 If last year Nelson Cuevas and Rocky Chua conquered the Cebu Marathon, this year, the two pioneer members of Team RR took part running for the first time in the Runrio's PSE Bull Run successfully completing the 21K distance, January 14. If we started the first week of 2018 via a movie-themed races, we continued the second week running three races back-to-back (Saturday and Sunday) in a "Travel the World in 2 Days" peg!